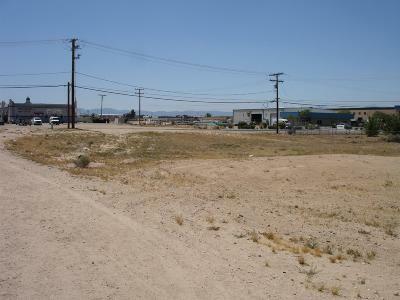 ***COMMERCIAL LOT ON HIGHLY TRAVELED I AVENUE-PRICED TO SELL!! 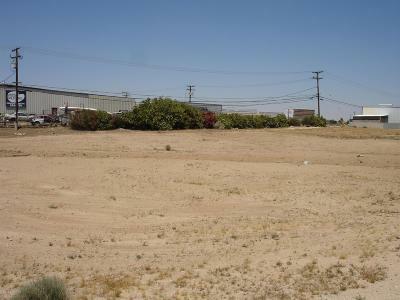 ***3/4 Acre Lot in a prime spot is a great investment. 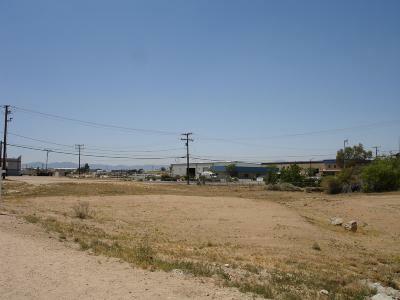 Lots of potential for this land and the Seller is motivated. 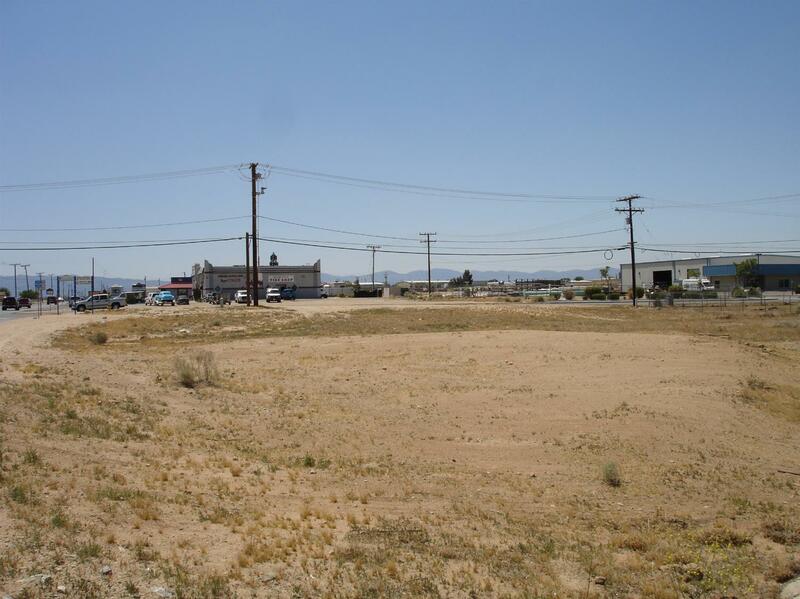 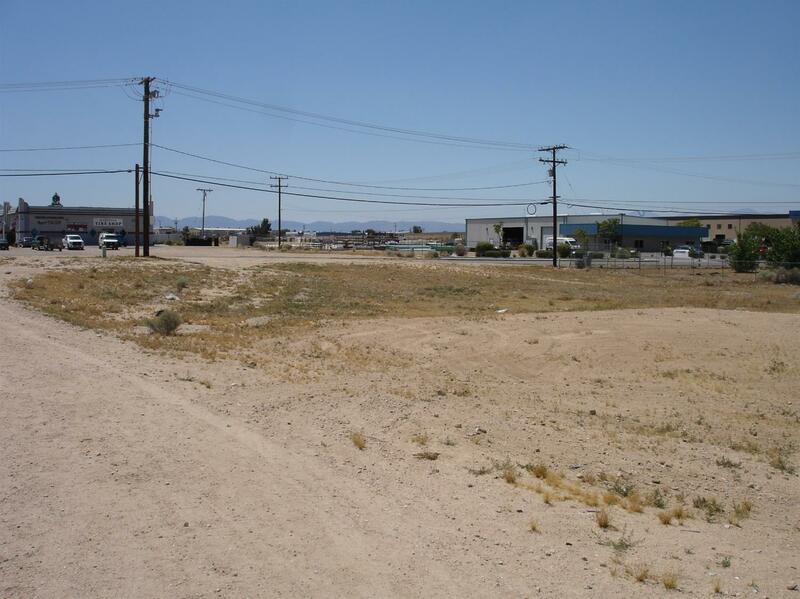 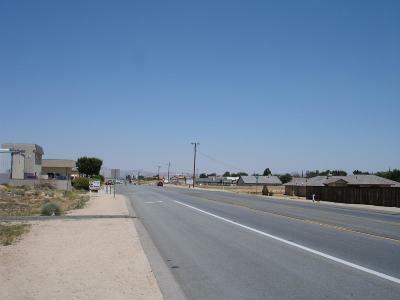 Not many commercial zoned lots available at this kind of price and also possible Seller terms!! 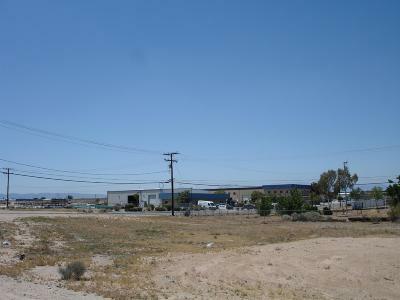 Verify all possible uses with the City of Hesperia and SUBMIT any offer on this one! 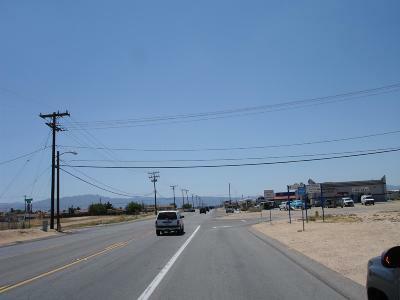 Directions: From Bear Valley Or Main Street Hesperia, Take I Avenue Direct To The Land On The West Side Of I Ave. Just South Of Mesa St.